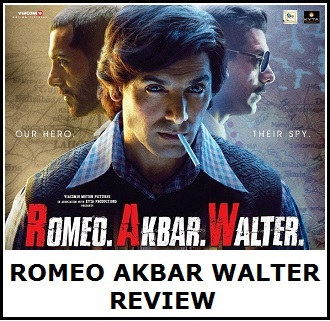 Romeo Akbar Walter (RAW) is surviving at box office despite critics panning the film left and right. However, initial word of mouth from actual theater going audiences is positive which matters most than so called intellectual critics. RAW collected an approx 7.5 crore nett on Saturday (2n day). Jump from Friday is around 35% which is good. It could have been better but again there is atleast decent jump. Hope Sunday (3rd day) further registers good growth now. RAW total collection currently stands at approx 13 crore nett mark. Film first weekend total is heading towards decent 21-22 crore nett. It is the 1st Monday that is extremely crucial now. 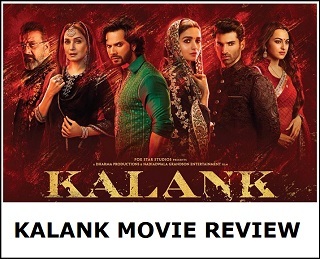 If film registers less than 40% drop on Monday in comparison to Friday, then film should get a good run till the big release of Kalank. It is also John's new found stardom and appreciation among the audience that pushing the business . The budget is only 35cr so if there is growth tomorrow than someone will make money out of this movie in the end. Critics are meagre in number whereas audience are in crores so leave them aside and go watch enjoy a dark slow suspense thriller. It's very nice films but our critics needs films like An Ladki Ko Dekha To Aisa Laga or Veerey do Wedding. This film has some issues like that of Kesari but it is more Real than Kesari. So I Donot know how these critics are so biased for this film. Coming weeks will prove this as successful film.